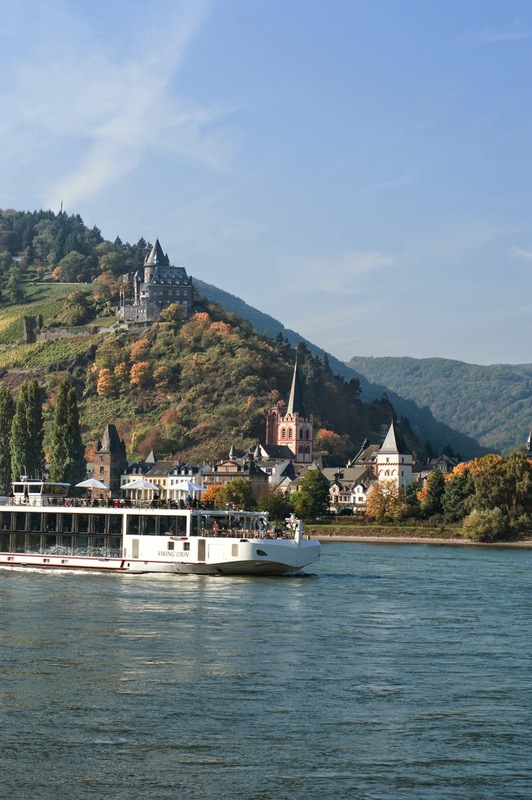 Viking has annoucned it is introducing two new itineraries in 2015, both of which showcase scenic treasures along the Rhine River during the springtime (April and May departures). ‘Legends of the Rhine’ is an eight-day journey between Amsterdam and Frankfurt that provides a window into some of the historic eras and events that have shaped northern Europe. Passengers will cruise through the Middle Rhine Valley, lined with dozens of medieval castles, and take walking tours of castles and cobbled streets. They will also call in at Cologne, Remagen (the site of World War II’s Operation Market Garden) and Nijmegen for a guided visit to the Overloon War and Resistance Museum. There’s also a full day sightseeing in Amsterdam, including a canal boat tour. Viking is also launching ‘Rhine Rhapsody’, a 10-day cruise-tour taking in Paris and the scenery along the Rhine, Main and Moselle Rivers. It starts with a guided tour of the French capital to see some of its historic locations, then some downtime exploring its neighborhoods, museums and cafés. 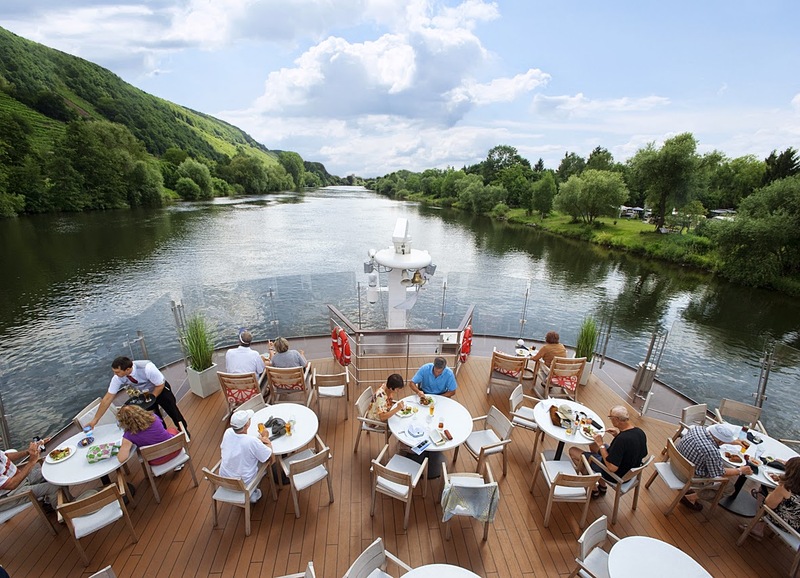 Scenic cruising takes you to the heart of smaller European towns like Trier, Rüdesheim and Cochem and right through the Rhine Valley. 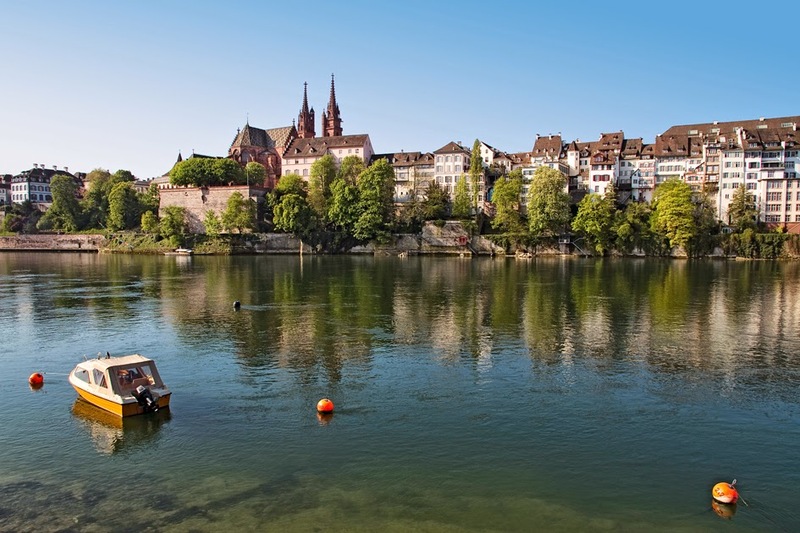 Ports of call include Strasbourg, the perfect marriage of French and German cultures (and cuisines), and Basel in Switzerland. The Aquavit Terrace on a Viking Longship. Demonstrating no slowdown in the European river cruise boom, Viking River Cruises has also confirmed official plans for the company’s expansion in 2015. Viking has ordered 12 new river vessels for next year – 10 additional Viking Longships and two unique vessels for the Elbe River. The announcement comes on the heels of Viking’s world record-setting christening earlier this year of 18 vessels across four countries in five days. It and will bring the company’s total fleet size to 64 river vessels in 2015.